Is it ever acceptable to spy on one's allies? To what degree should the state be able to intrude into its citizens' private lives in the name of security? Can corporate espionage ever be justified? What are the ethical issues surrounding big data? How far should a journalist go in pursuing information? Is it reasonable to expect a degree of privacy in public? Is it ever justifiable for a parent to read a child’s diary? 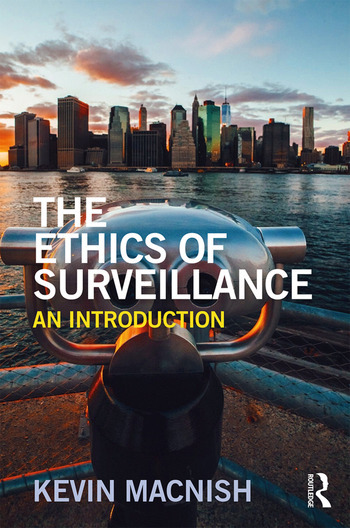 Featuring case studies throughout, this textbook provides a philosophical introduction to an incredibly topical issue studied by students within the fields of applied ethics, ethics of technology, privacy, security studies, politics, journalism and human geography. Kevin Macnish is Assistant Professor of Philosophy at the University of Twente, The Netherlands.